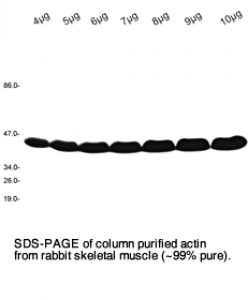 Actin from rabbit skeletal muscle is a single chain polypeptide with a molecular weight of 42kD consisting of 375 amino acids. It is characterized by binding to ATP/ADP (ATPase function) and the binding sites for divalent cations, that strongly contribute to the stabilization of actin. Actin truly is a multi-ligand protein, which simply reflects its central importance as a major component of the cytoskeleton. The skeletal muscle actin (alpha-actin isoform) is highly conserved among vertebrates, which makes the rabbit skeletal muscle actin the most frequently used actin to investigate protein-protein interactions with cytoskeletal ligands. The ability of actin monomers e.g. to polymerize into filaments of several µm lengths, to branch or perform the typical actin kinetics, strongly depends on the quality of the actin. 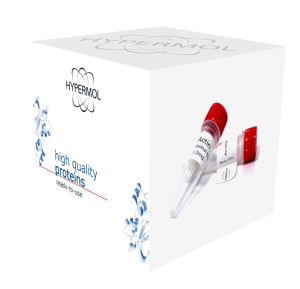 Hypermol is manufacturing a premium quality actin. 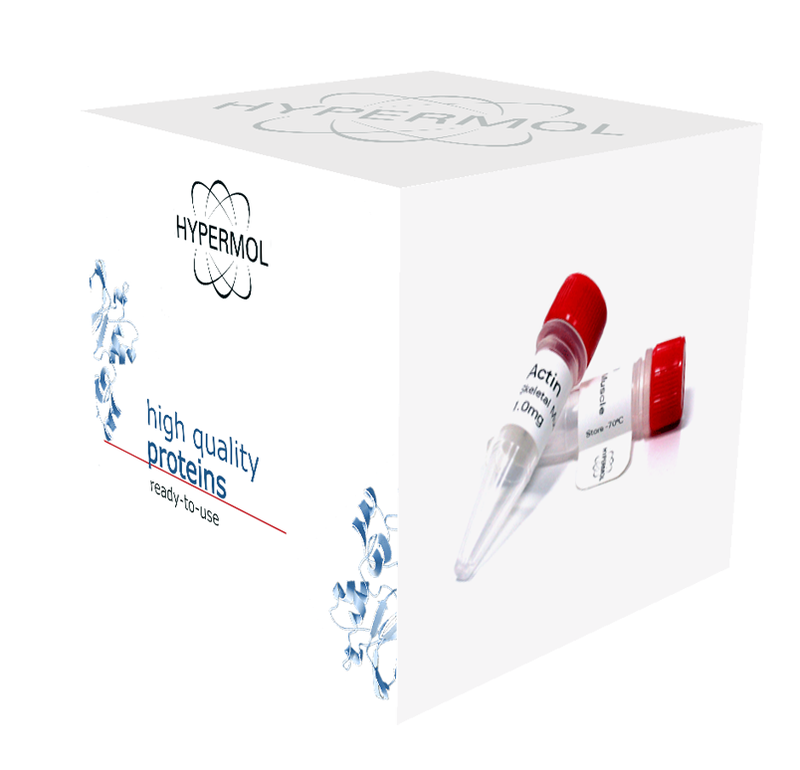 And to provide you the best actin we can possibly make, our proprietary freeze-drying technique conserves highly functional actin. to arrive directly at your bench. For dilution of G-actin or exchange of ligand buffer into actin compatible buffer, MonoMix (Cat. #. : 5100-0*) may be used. In the absence of nucleators, the polymerization of G-actin is initiated by PolyMix (Cat.#: 5000-0*). Purified from rabbit skeletal muscle, GPC. 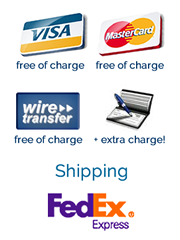 Actin stored at –70°C upon arrival will be stable in performance for at least 6 months from the date of purchase. Solubilized G-actin is kept on ice and should be used within 1 week. Avoid refreezing. Exploring the stability limits of actin and its suprastructures. Rosin C, Erlkamp M, Ecken JV, Raunser S, Winter R.
Biophys J. 2014 Dec 16;107(12):2982-2992. doi: 10.1016/j.bpj.2014.11.006. Cabrales Fontela Y, Kadavath H, Biernat J, Riedel D, Mandelkow E, Zweckstetter M.
Nat Commun. 2017 Dec 7;8(1):1981. doi: 10.1038/s41467-017-02230-8.